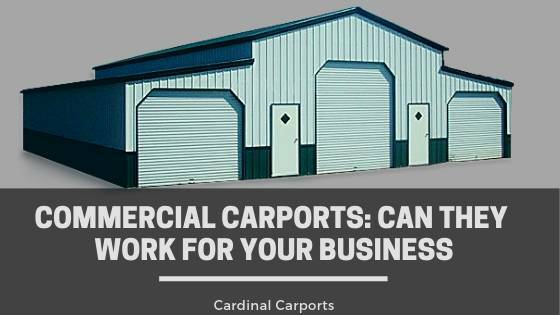 Do metal carports help improve a property's value or they hurt it? Get the high quality carports, garages and shelters. Plastic VS Wooden VS Metal Sheds: Which Is The Best For Vehicle Protection?